 ZubrSoft consulting services provide you with highly qualified product management, analysis and technical advisory with outstanding knowledge of the latest technology and development process. We help you understand and realize what you really need, balancing the technological, operational and financial goals. That is why IT consulting is a real investment that will bring long-term benefits. Regardless of how big the changes are, our qualified help and constant support save your valuable time by gathering the necessary experience and accumulating experience and reducing the risk of losing from making the wrong decisions in IT. As technology develops rapidly, it is more important for you than ever to have an innovation consultant on your side. Whether it's time to create a new vision or put it in place, we can help you discover the best technologies to solve your most difficult business problems - regardless of the industry. Our technological advisory services will help transform your business by managing and implementing new applications, platforms, architectures and technologies. We will work with you to determine the right combination of technologies for your business - from the technology that exists today to the new technologies of tomorrow. What advantages of IT consulting? Our consulting team respond quickly and perfroms skillfully due to their extended knowledge of the latest technologies and accumulated experience. Our experts pays great attention to every detail in research process focusing on system efficiency and maintainability. We created a solution that ensures rapid growth of the project and stable operation, despite the changing circumstances. This provides increased system performance and improved IT infrastructure are provided.